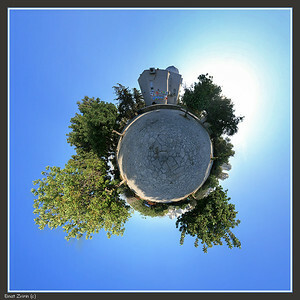 Travel suggestions for the Little Prince. 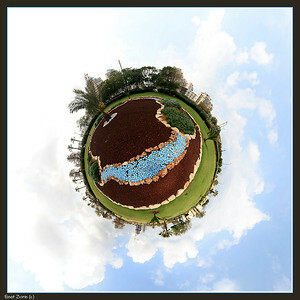 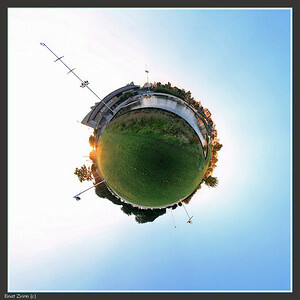 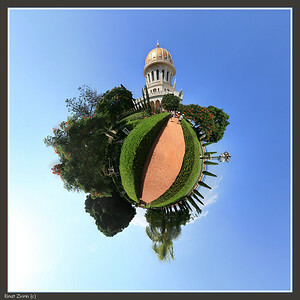 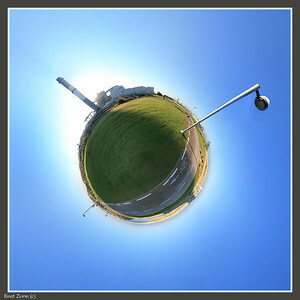 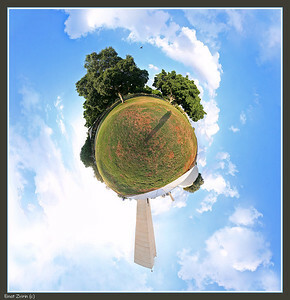 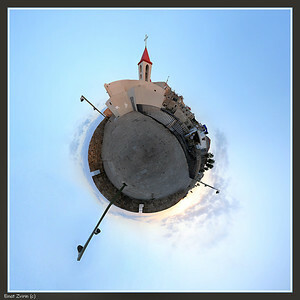 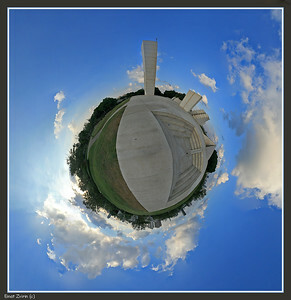 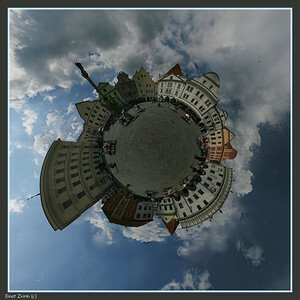 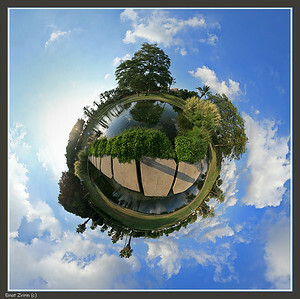 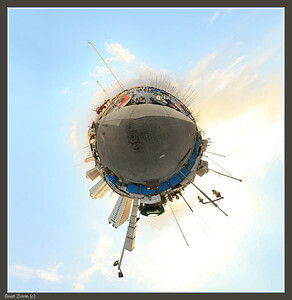 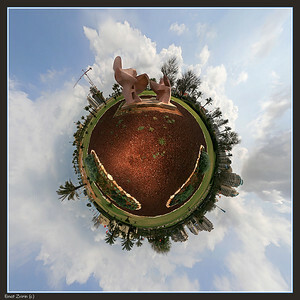 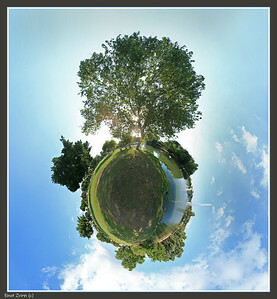 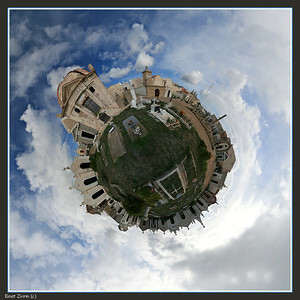 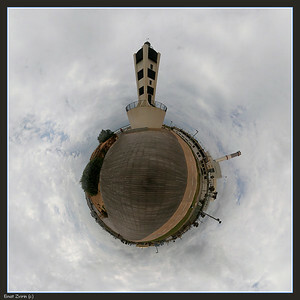 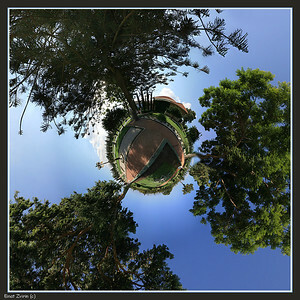 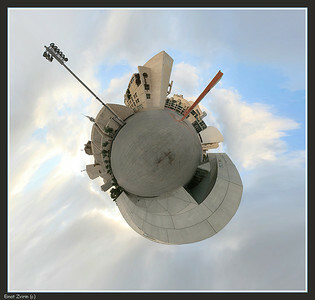 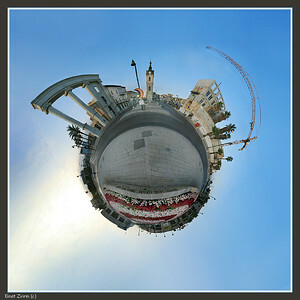 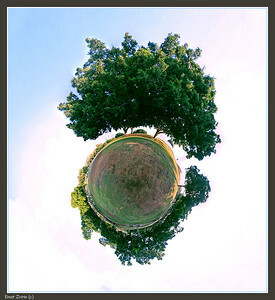 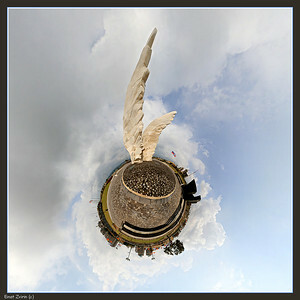 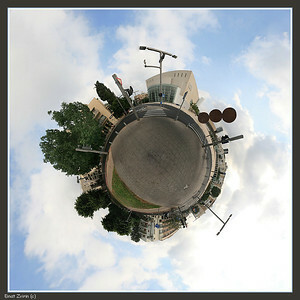 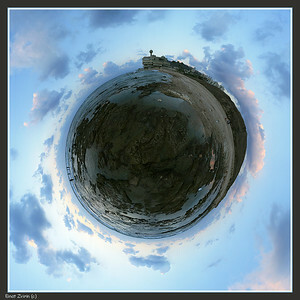 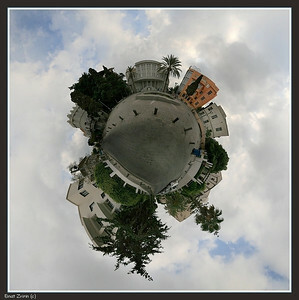 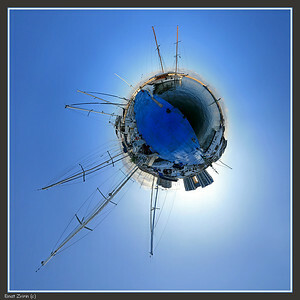 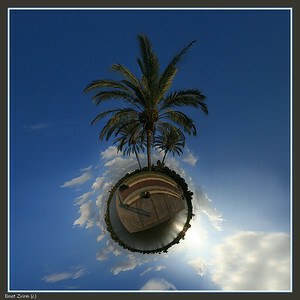 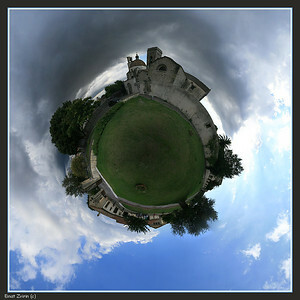 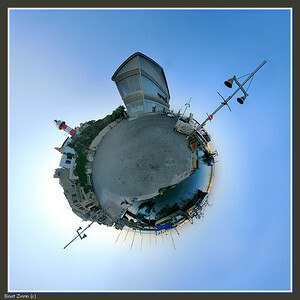 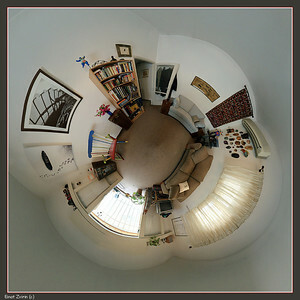 360° views, each stitched of dozens of photos. 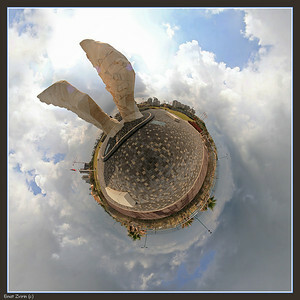 Biyalik Piazza, Tel Aviv At the top, with palm tree at it's right, is Tel Aviv's first city hall. 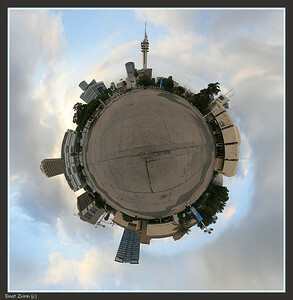 Panorama taken in front of the Tel Aviv Museum of Art Top: HaKirya telecom tower Right: Beit Ariella library Bottom: The Tel Aviv Museum of Art (the old building) The Azrielli Towers can be seen at top left, behind a "cube building"